#CapeWaterCrisis: How will I flush my toilet after 'Day Zero'? 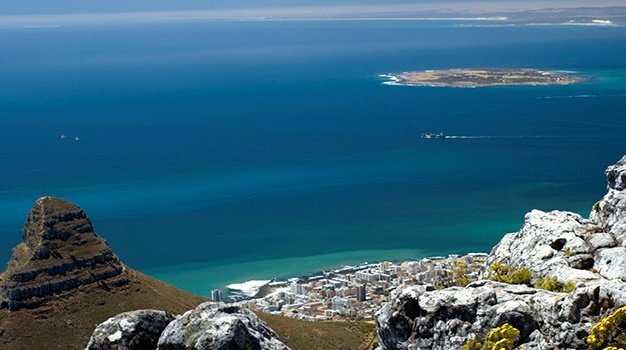 Cape Town - While many Capetonians try by all means to avoid being affected by 'Day Zero', which has been pushed back to mid-May, the consequence of the ongoing drought is being weighed on what will happen after the taps run dry. But what happens after Day Zero. How long will the taps be switched off for? This we do not know. It is also a fact that it will take months if not years for Cape Town's dams to fully recover. If rainfall patters match those of last year's winter rainfall, we will not see any decent increase in dam levels until August. News24 reports that the City of Cape's re-establishment of basic water services will only happen deep into the winter months. For now, the only thing that we can do is be prepared to live with very little water for at least three months and possibly up to six months after Day Zero - even as the city looks at the alternative options available such as desalination, aquifers and even icebergs. 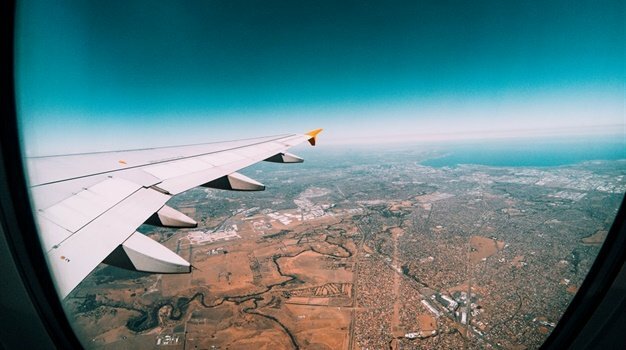 So, to cope with in the midst of the Cape Town crisis, Traveller24 has come up with some 'Day Zero' toilet flushing tips and answers to some of the most frequently asked questions. These appear to be the easiest ways to use recycled water to flush your toilet, keeping in mind your daily limit. There are a few "don'ts" to consider too. Take a look. ALSO SEE: Day Zero is fast approaching: How will Cape Town look without water? Will I be able to flush my toilet after Day Zero? Yes, but only if you apply grey water. You water usage all depends on your ability to store used water or how you plan to use the 25litres allocated per person from the 200 collection points to be set-up after Day Zero. So, therefore, you need to save up on greywater. Grey water is the water that has already been used for things like bathing, showering and doing the laundry - but it can be used again for non-consumption activities such as flushing. Making use of grey water need not cost a fortune to set up. But remember that if you're using it to water plants or vegetable for consumption, you need to use only biodegradable (capable of being decomposed) cleaning materials in the home. How to save up on greywater, you ask? Place a bucket outside to collect fresh rainwater - hopeful we'll get rain soon. Place a bucket in your shower to catch cascading water. Empty the bath water by collecting it in a bucket, instead of letting it go down the drain. Place a bowl in the kitchen sink to collect water used when washing vegetables, dishes or your hands. Keep cooled water used for cooking. You may have heard the term 'royal flush' being bandied about - but what is it exactly? According to City of Cape Town's sanitation director, it is planning for the possibility of a city-wide group flush at certain times to keep faeces from getting stuck in sewerage pipes. This means from 06:00 to 08:00 in the morning and then again at an agreed time later in the day, - meaning everybody would do the "royal flush' at the same time irrespective of passing liquids or solids during the course of the day. - See New24's full update here. You will need to fill your toilet's cistern with greywater so you can flush or simply flush using a bucket to fill up the toilet if you cannot access your cistern, as it will not fill automatically with taps switched off. Remember, pouring the water in slowly will only fill the bowl while a heavy pressure of water is unnecessary and will create a mess. The goal is to provide as much force as an ordinary flush. Can I flush my toilet with sea water? You can but it has negative consequences for long-term use. The City of Cape Town says it does not encourage the large-scale household-level flushing of toilets with sea water as it could corrode parts of the reticulation infrastructure. The wastewater treatment facilities are also not designed to handle high salinity. As far as possible, residents are encouraged to use appropriate greywater and alternative sources, such as water from boreholes, to flush toilets. Should I reduce the amount of toilet paper I use? Using toilet paper is something we do without a second thought. But how does this affect your ability to flush the toilet? Using less or more toilet paper apparently does not make a huge difference however, it is important to note that less toilet paper prevents pipe blockages. The City recommends that switching to one-ply toilet paper works better when choosing to “let it mellow”. We asked our audience what they were doing when it came to the toilet situation and water restrictions affecting toilet flushing. At the time of writing this article, some 48% of the votes were cast in the favour of using grey water in the cistern. In contrast, some 40% of the votes raised the concern of clogging, while a total of 12% of the votes showed that some people are going all out and doing their paper-free and opting to wash instead. Should you use less toilet paper in the midst of the #CapeWaterCrisis? Have any suggestions or tips? - Tweet, Facebook or email us and let us know?